This is a low cost, family friendly event being hosted by the brethren of St. Paul’s Lodge. Please RSVP through the Facebook event page or by email at: jpmanfredo@gmail.com so we can have an accurate count. 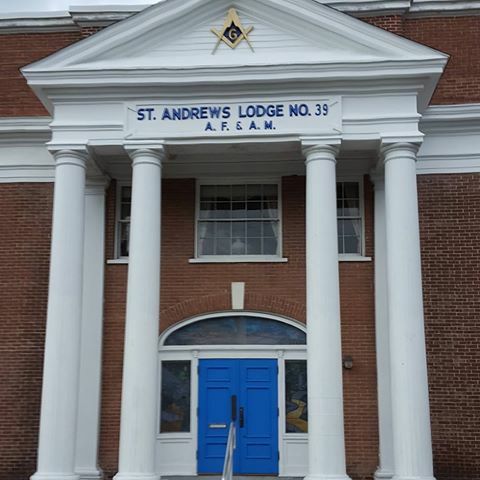 Take notice, the District Deputy will be making his official visitation to St. Andrew’s Lodge #39. 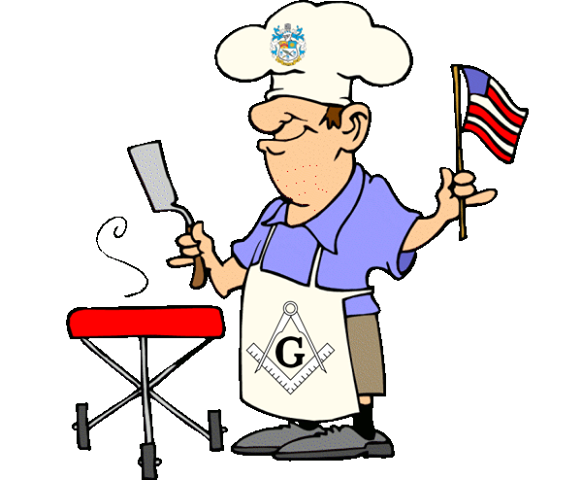 While officers of the lodge are required to attend, the Master would like to welcome all brothers of the lodge to accompany him. 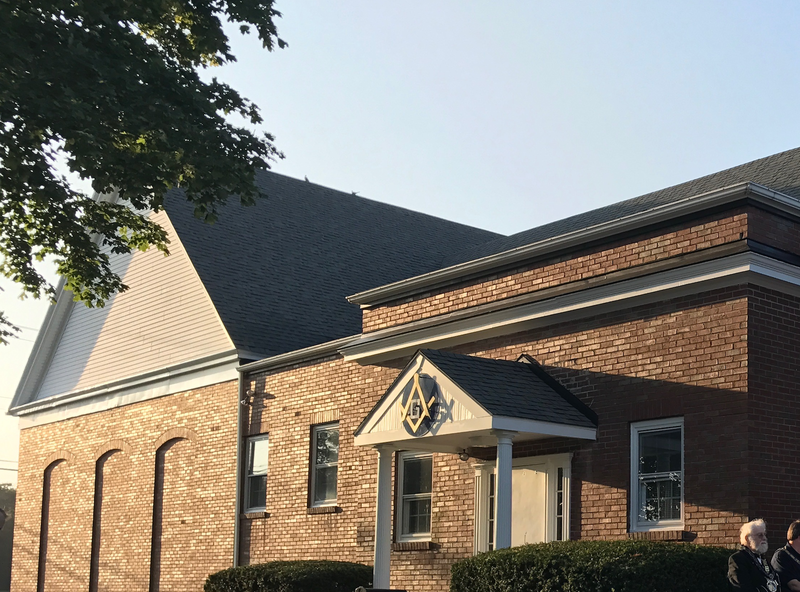 St. Andrew’s Lodge is located in Riverside, RI. The address can be found on the calendar link. 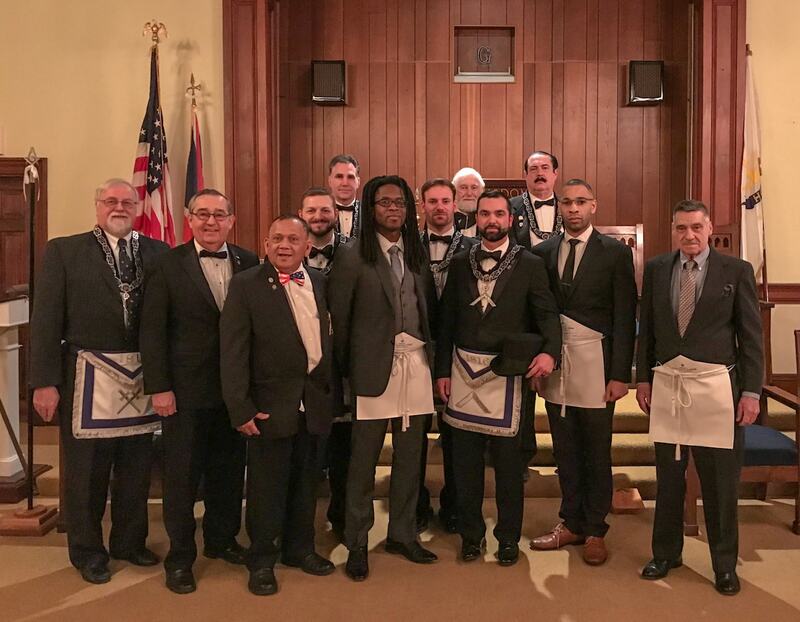 On January 25, 2018 St. Paul’s Lodge #14 held its annual election of officers. 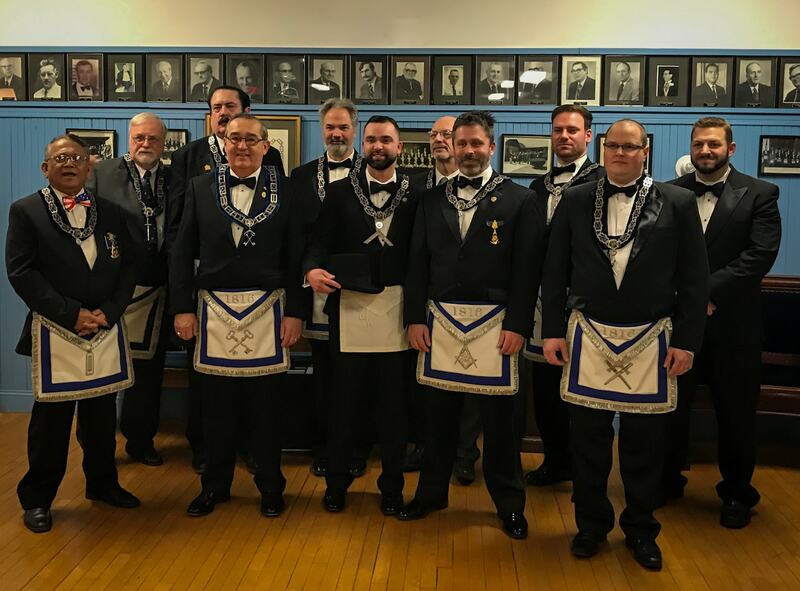 The installation of those officers took place with brothers both within and without the district and friends and family in attendance. RW Robert Palazzo, District Deputy Grand Master of the East Bay and his Grand Master of Ceremonies, W Brad Ripley installed all officers with W Andrew Giovannini, Assistant Grand Lecturer providing an excellent prologue. 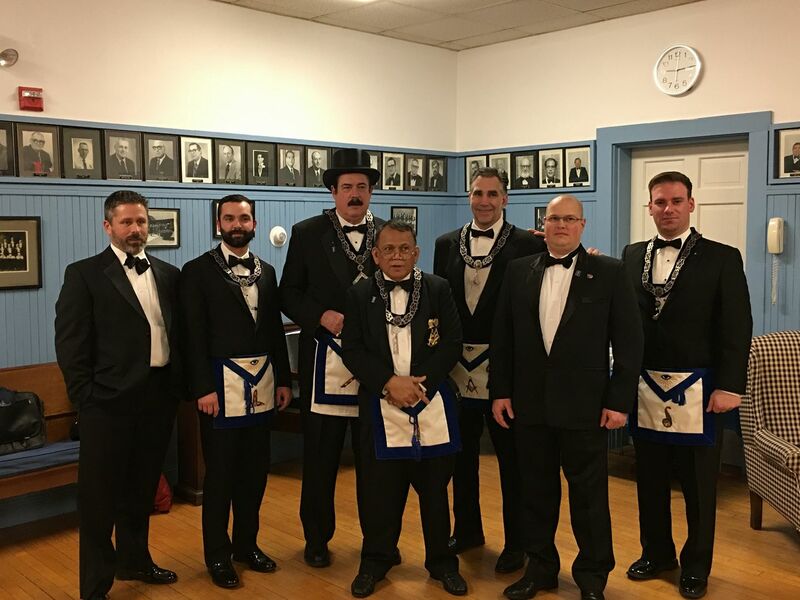 After the installation, Worshipful Master Joshua P. Manfredo gave an opening address and stressed the importance of remembering that the night was for the lodge and expressed optimism and hope for the ensuing year. The lodge looks forward to what is in store and we hope as many brethren as possible can make it out and join us as we embark upon an exciting year.